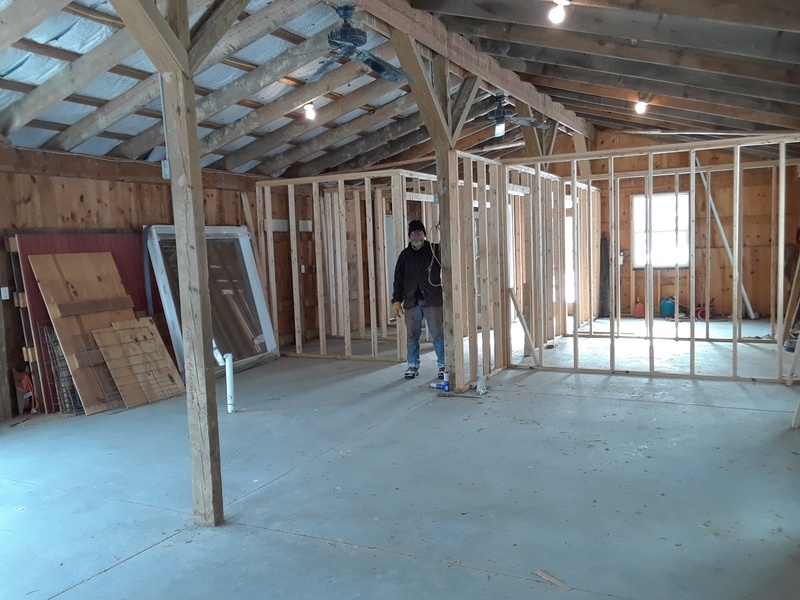 Workshop Dorm Construction Go Fund Me Set Up! This is the year we want to finish our school dorm. It will enable us to teach, inspire and house larger groups of student. We have the basic structure finished and have installed 13 windows and 2 doors, which makes the space light and bright. Cement has been poured, rough plumbing played and walls for the sleeping areas framed. Our next step will be insulation, and then on to finishing. With your help through Go Fund Me we can get closer to our goal. Any donation will be greatly appreciated!